Update: Truewealth Publishing has now partnered with Churchouse Publishing and continues their work at Stansberry Churchouse Publishing. I met Kim in an event where we were both invited speakers. We have a commonality – we are on the side of retail investors, helping them to make better investment decisions. Hence, it didn’t take long for us to strike a chord, and I was given an opportunity to pick his brain with questions from this interview. You are in a speed networking event and you have twenty seconds to introduce yourself. What would you say? Hi, I’m Kim. I live in Singapore, and I recently launched an independent investment research firm there. I’ve worked in finance, as a stock analyst, hedge fund manager, capital markets consultant, and commentator, for close to 25 years, in half a dozen countries, and I’ve spent most of my time in emerging and frontier markets in the former Soviet Union and Asia. I’ve moved around a lot and travel a lot because I like new places and languages and experiences, and appreciate the unfamiliar. My favorite thing in the world is taking complicated and difficult concepts, and making them clear and straightforward. As a professional investment analyst and having been inside the financial industry, do you see retail investors disadvantaged when it comes to investments? In the finance industry, institutional investors (that is, hedge/pension/mutual funds and other large investors) are called the “smart money”… and by implication, everyone else (that is, retail investors, who are the regular Joes) is viewed by the finance industry as, well, not smart. Of course that’s a deeply unfair characterization — there are plenty of very savvy retail investors, and of course the so-called smart money is very often anything but smart. But I think this view is symptomatic of how retail investors are generally viewed: As the guys left holding the bag, the people who you sell to when the peak is reached, the unfortunates who lose out in the sum-zero game of the market. Beyond labels, the reality is still that retail investors are terribly disadvantaged. Even with the democratization of information — I’m referring to the vast quantities of data and information about markets and investment freely available on the internet — most retail investors are still at a big disadvantage, for the simple reason that it’s impossible to make sense of it all. Institutional investors have acres of office cubicles populated by analysts whose sole job is to track and analyze the different factors that go into a good investment decision. Of course, they often fail at this — but the odds are definitely stacked in their favor, and against the retail investors. In your opinion, how can non-professional investors succeed with their investments? Realize what you don’t know — and what you need to know and learn. There are a lot of sources of unbiased, even-handed and easy-to-understand education and insight about finance and investing (starting with BigFatPurse and Truewealth Publishing, of course!). With these sorts of sources, learn enough to know what you need to know to take care of your own business, to borrow a phrase from Andy Schmidt of tacomob.com. To make an analogy… you don’t need to become a doctor to be able to cure yourself of most of the ailments you face. So if you learn some basic medicine, you can more or less take care of yourself. Similarly… if you learn the basics of investing, know what to look out for, and understand your own risk tolerance, you’ll be able to do a whole lot of things on your own. Find a few trusted advisors, and use them as a starting point. Whether it’s a blogger, or a paid newsletter, or a few friends to bounce ideas off of, it helps to have someone to seed you with good ideas that you can try on for size… and someone who knows you to tell you whether you’re completely off base. Visit a financial advisor or private banker. I am not at all suggesting that someone looking to succeed with their investments should entrust his or her assets to anyone like this — in fact, just the opposite. If you want average, and if you want to pay through the nose for average, by all means, go with the financial advisor at your bank, or a private banker. But your money — your financial future (and that of your children), and your quality of life — is far too important to farm out to someone else, especially if that someone else is more focused on making money out of you, rather than for you. All that said, you should visit one of these types just to hear what they say: How they approach the issues, what they suggest is important and what matters, and how they frame your financial situation. After all, they’re highly trained professionals, and you’ll probably learn something. But just remember that they are always more focused on making money for themselves than they are for you. Invest only in things that you understand. If it’s a vehicle (annuity, insurance, option, whatever) or a stock, whatever it is — don’t do it if you don’t get it. If you can’t explain something to (say) a ten year-old, that means that you might not get it yourself — in which case you’re asking for trouble. Because if you don’t understand it going in, you’ll only be very lucky to get out of it whole. What is the inspiration behind Truewealth Publishing? 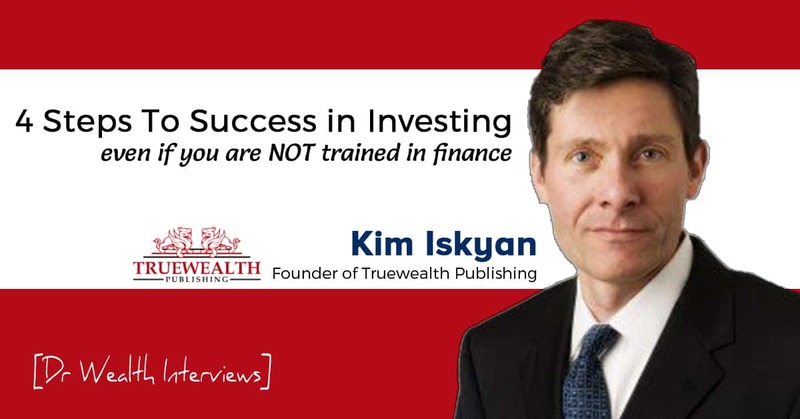 I founded Truewealth Publishing — and our daily e-letter, the Asian Investment Daily — as a way to provide investors in Asia with independent, unbiased insight on finance and investment issues. The world — and the web — is awash in content about investment and finance. But much of it has an angle: buy this fund, click here to get this credit card, purchase this. 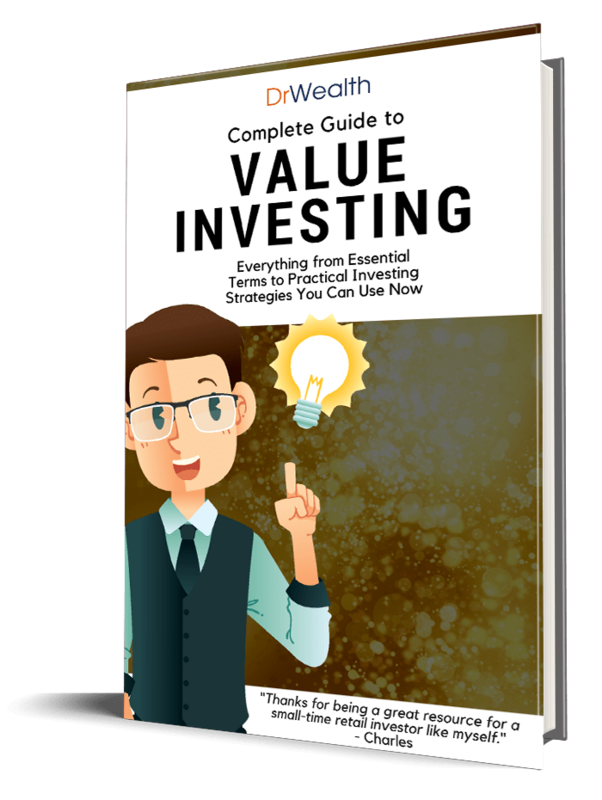 Truewealth Publishing as a way to inform and educate investors — from beginners, on up — about the worlds of investment and finance, and to give them the tools to make their own investment decisions. Accessible, easy-to-understand insight on markets is in big demand in part because there’s never been more uncertainty in the world of finance… and if you don’t work in the field (or even if you do! ), it’s pretty difficult to even begin to figure it all out. I think people are hungry for honest, real insight. I’ve worked in finance for close to twenty-five years, in half a dozen countries, as an stock analyst, hedge fund manager, and capital markets consultant, and I’ve been on the other side and understand the games of the financial-industrial complex — so I have a pretty good sense of how it all works, from the inside.